Learning what we can about Amborella will help advance farming methods (especially in a climate-changed world), according to Victor Albert, a University of Buffalo professor. Victor Albert has never seen the plant Amborella in the wild. After all, it’s only found on the tiny islands of New Caledonia, which are near New Zealand. But that’s OK with him, because as a professor at the University at Buffalo, Albert is part of a $7.3 million project to trace its history through its genetic evolution. 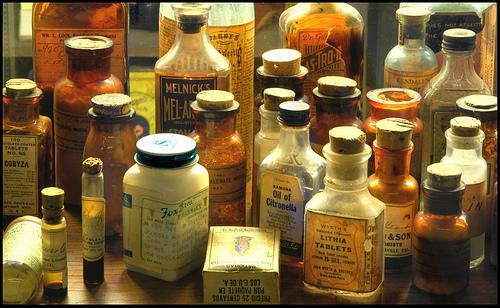 According to Albert, the DNA of Amborella has many lessons to share. "Amborella is sort of like the platypus of the flowing plant world in the sense that it’s the single living representative of the lineage that is sister to all other flowering plants," Albert says. While there’s no real way to know the entire history of Amborella and how it led to say, the marigold, studying it could inform other research, like how flowering plants might react to climate change. "Understanding the genome of the platypus is enlightening mammal genomics in a huge way," Albert says. 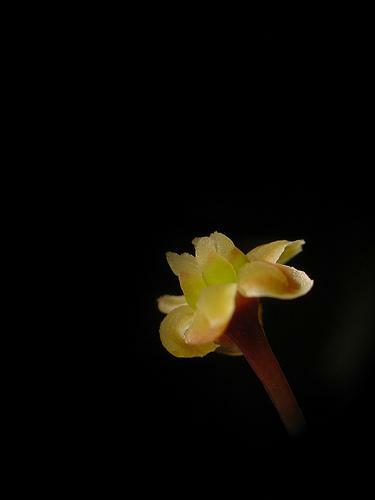 "In a similar way, Amborella will highlight flowering plant genome evolution in a huge way. And it’s important to know that flowing plants provide the vast majority of all crops, fiber, and fuel used by man." Amborella looks like a small nondescript shrub and has no commercial importance. Despite this, Albert says only 20 or so other plants have ever had their DNA sequenced. While each fingerprint is unique, lifting an intact print from a doorknob, window pane or shopping bag sometimes makes that fact hard to prove, especially in a court of law. 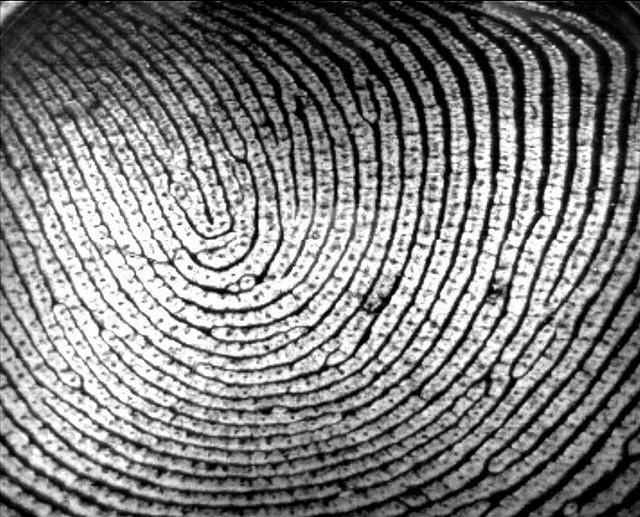 Now research is moving fingerprint science closer to the sure thing many assume it already is. After all, it's had a while to develop. “Over 100 years,” says Sargur Srihari, a University at Buffalo computer science professor, who is principal investigator on the research. News broke last week that two research giants are considering teaming up to fight cancer together. Or at least to fight for grants together. The University of Rochester Medical Center's Wilmot Cancer Center and Roswell Park Cancer Institute in Buffalo are both major grant recipients of federal research dollars, but that pool of cash isn't as deep as it used to be. A partnership could make their funding applications even more compelling. But when two giant institutions team up there's potential for a culture clash. Solar panels in a grid? Boring. Solar panels shaped like DNA? Fun! Tomorrow I will attend a photovoltaics conference in Amherst.